From cash payment to bank transfer, we are comfortable with any of these payment options. As per your convenience, you can make the payment for your order. We are working in close coordination with the management and team members; they follow strict warehousing norms. We are able to keep the whole batch away from diverse damaging factors including sunlight, dust, moisture and rain. 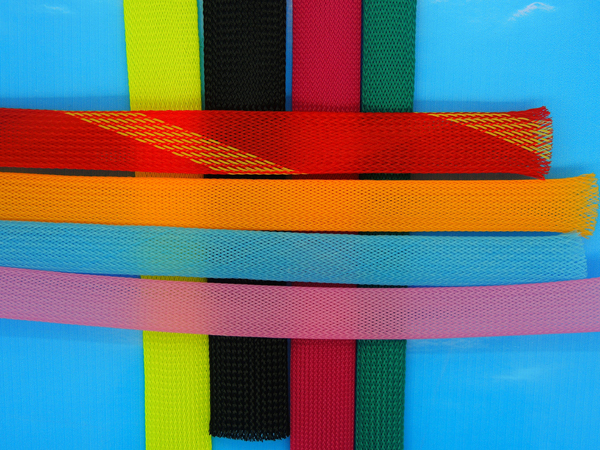 Our super durable nylon wire mesh are available in various colors like red, green, blue, yellow etc.